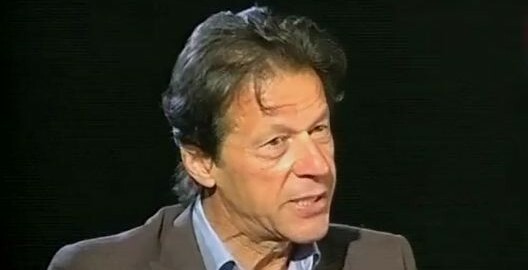 ISLAMABAD (92 News) – Pakistan Tehreek-e-Insaf chairman Imran Khan has on Monday written a letter to Chief Election Commissioner (CEC) Sardar Raza Khan saying the credibility of the Election Commission of Pakistan is being destroyed by keeping the activities of the institution confidential. In his letter to CEC, Imran Khan demanded the right to access to information from the ECP, adding that the future of democracy depend on the transparent and impartial elections commission. He said that more than 30,000 votes have been cancelled from the voters list of NA-122 since 2013, adding that according to Electoral Rules Act, the ECP is responsible for the preparation of fair voters list.